Shadowhunters, ep2.08 “Love is a Devil” premieres on Freeform, Monday, February 20th at 8pm. 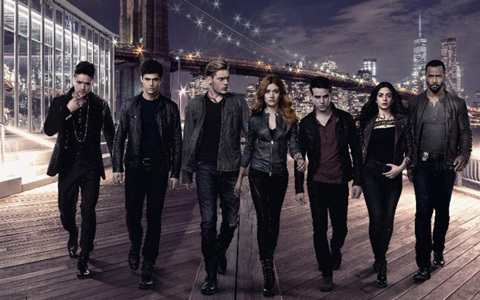 The Shadowhunters converge for the rune ceremony of young Max, but not everything goes as planned. Edited by me!